The 2013 Manchester Homecoming has come and gone, but not without making some news. 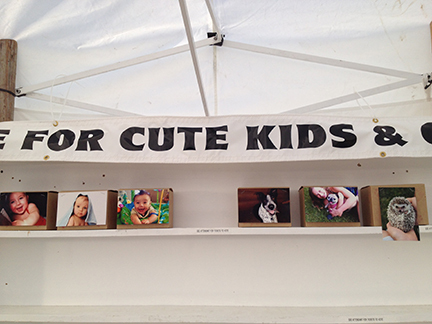 The Cute Kids and Cute Pets contest was a huge success. The contest helped raise $1,186 for Friends of Kids with Cancer! The pictures of the winners will be in the upcoming Manchester Message.